Searching for that perfect Father’s Day gift? 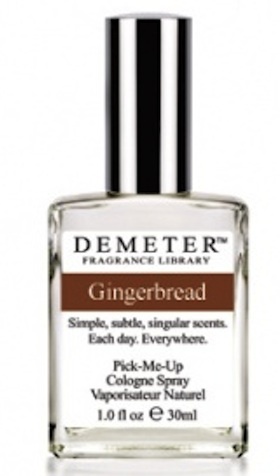 We have FOUND the ideal gift for the Gingerbread loving “father” and it is Gingerbread cologne by Demeter. Now dad too can alwasy be sweet and spicy!! Details Here.